Welcome to the Klassen group! 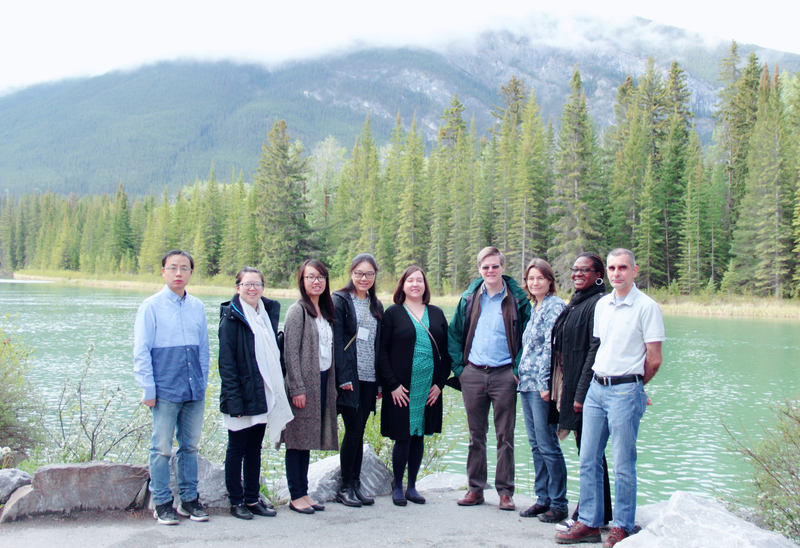 We are part of the Department of Chemistry at University of Alberta and the Alberta Glycomics Centre. Our research focuses on enabling technologies for functional glycomics. We are developing analytical tools, based on state-of-the-art mass spectrometry, to accelerate the discovery and characterization of biologically-relevant glycan interactions. We exploit this knowledge to gain a greater understanding of the role that glycans play in human health and disease and aid in the development of new therapeutics and diagnostics. 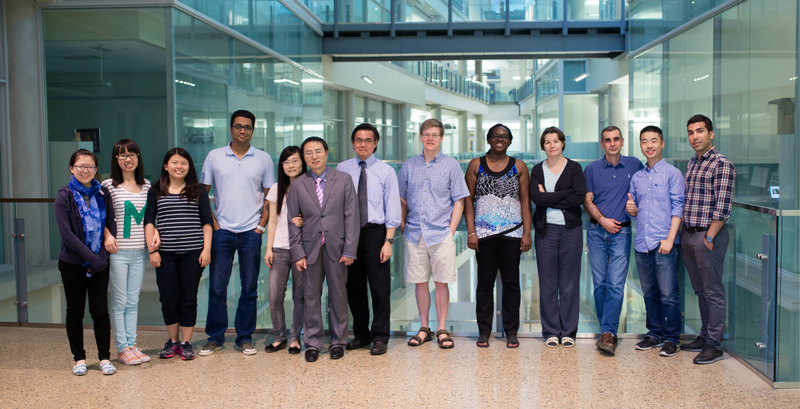 Immediate openings for graduate students and postdoctoral fellow now! We welcome students from all over the World. If you are interested in joining the group and would like more information, please send us an email.